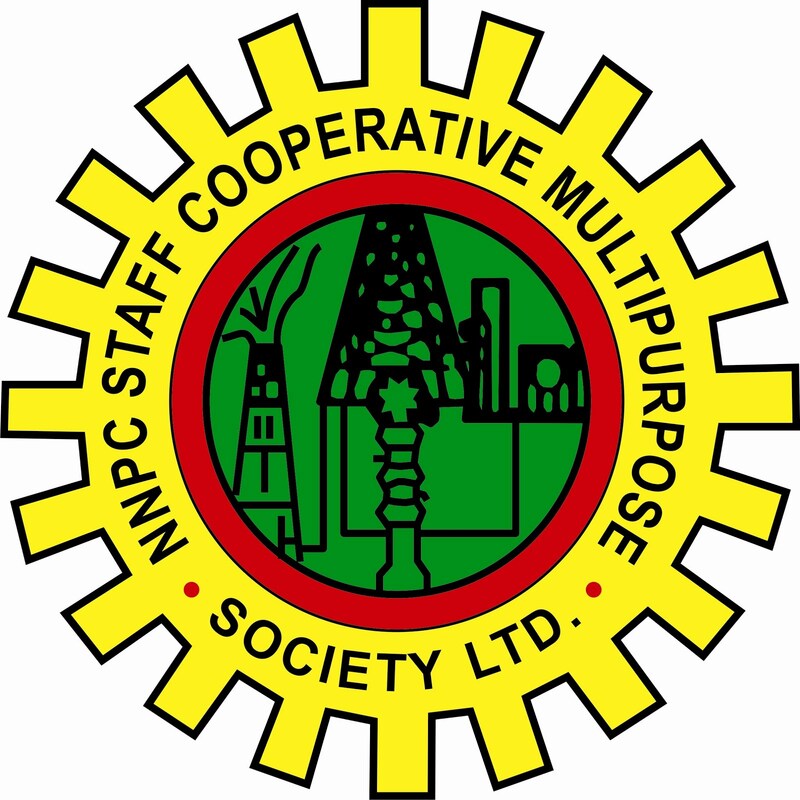 The Nigeria National Petroleum Corporation (NNPC), is to champion the diversification of the nation’s fossil-based economy to renewable energy to enhance food security. Dr Rabiu Suleiman, the Group General Manager of the Corporation’s Renewable Energy Division, hinted this at the first public lecture, organised by the University of Ilorin Renewable Energy Centre. This was contained in a bulletin of the university, issued on Tuesday, said this would simultaneously guarantee food security and generate clean energy to drive industrialisation in Nigeria. Suleiman said that the move would also help Nigeria to achieve its target of becoming one of the top 20 largest economies in the world. He explained that renewable energy sources were becoming widely acceptable because of their insignificant greenhouse gases (GHGs) emissions and carbon neutrality associated with their use. He said that the corporation had acquired 20,000 hectares of land in Benue State to establish a $400 million dollar project for the cultivation of sugarcane and other agro-products to generate ethanol, as a renewable energy source. Suleiman stated that renewable energy derived from sources such as biomass, hydro, solar, wind, and geothermal, among others, remained the only way to go forward. Suleiman said that the NNPC Towers in Abuja would soon be cut off from the national grid, as the building would soon run on an alternative source of power. In his speech, the Vice-Chancellor of the university, Prof. AbdulGaniyu Ambali, regretted that 56 years after Nigeria’s independence, stable power supply had yet to be achieved in the country. Ambali also disclosed that the university recently signed a Memorandum of Agreement (MoA) with an American firm to build a Solar Power Plant to generate 500 megawatts of electricity.